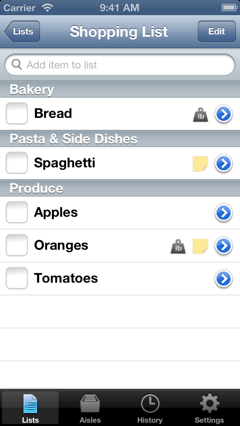 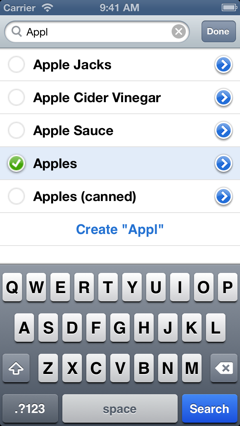 SkyGroceries – Grocery Lists the iPhone Way! 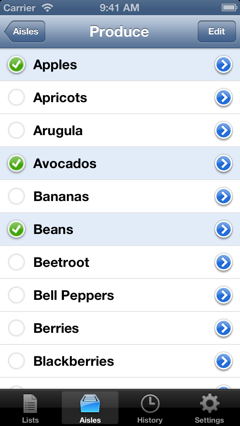 SkyGroceries is a beautiful and intuitive grocery list app for iPhone. 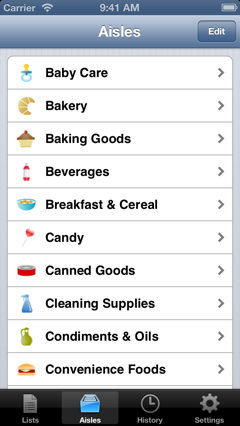 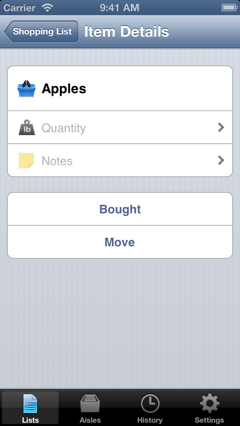 Manage your lists in an efficient but simple way and turn your shopping into an easier and quicker task.